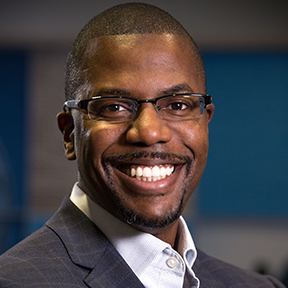 TEKsystems’ Inclusion & Diversity strategy is led by, Franklin Reed, Director of I&D. He’s responsible for the execution of the strategy, which supports their workforce, workplace & marketplace, across the enterprise. Along with driving internal initiatives and organizational change initiatives, Franklin works closely with clients to explore opportunities to align with their diversity hiring, compliance and supplier diversity goals. TEKsystems’ efforts have enable them to outperform industry averages for placement of diverse technology talent across 6000 clients. Franklin has been with TEKsystems for 18 years and understands the critical role a diverse & engaged workforce play in achieving company objectives.